Cleverspeck’s Radius is an end to end solution that enables fleet managers to make real time and long term strategic decisions about their vehicles. 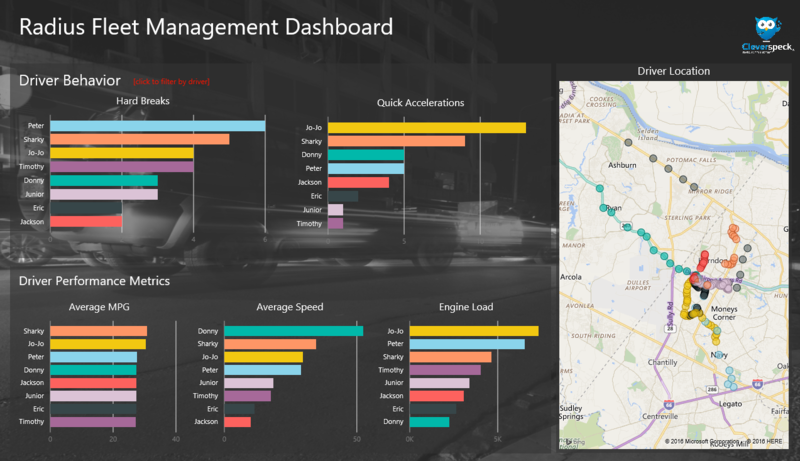 Using Microsoft Azure Stream Analytics and Power BI, Radius is a simple fleet management solution. 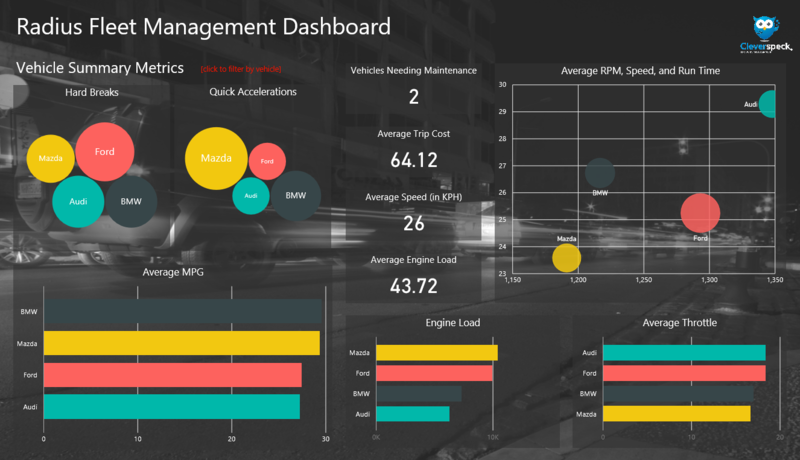 Radius aims to simplify fleet management while lowering operational costs by providing preemptive warnings and vehicle diagnostic data through interactive, centralized Power BI dashboards. Leveraging Microsoft Azure and advanced microcontroller technology, Radius is a scalable, cost-effective, and hands-off solution that gives fleet managers unique insights into vehicle and driver data. 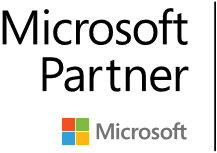 Powering on and off with the car, the GPS enabled Radius device reads data from the car’s on-board diagnostic system and wirelessly connects to Microsoft Azure’s Cloud Infrastructure to deliver data in real-time to the Power BI dashboards. Though Radius ships with a standard report format, users also have the ability to customize dashboards to fit their reporting and decision making needs.